The new issue of the Kitchissippi Times is out, and within it you'll find a pretty exciting article I wrote about the history of Maplelawn on Richmond Road (aka Keg Manor). 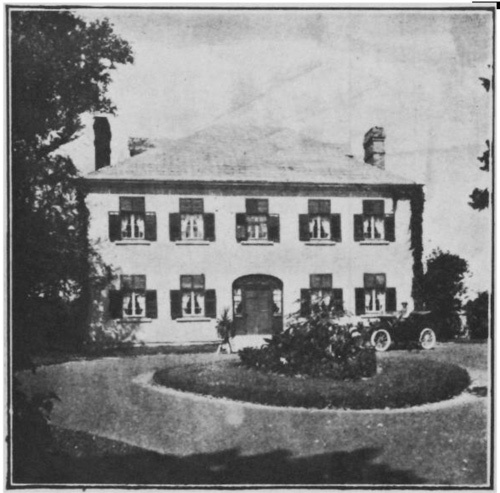 This is the follow-up article to the one that appeared in November, which was a focus on the Thomson family who built the house and farmed the land. My thinking on that article was that there is a lot of info out there (well, a decent amount anyways) on Maplelawn, but not so much on the Thomsons themselves. So while my article I think accomplished that goal, it did bring in a few letters and emails to the paper from people who were curious to hear more about the Coles and Rochesters, and the more recent history of the building. So I put together the full story of the building from the 1870s to present, taking it through residential, then a period where the entire property nearly became industrial warehouse space, the story of how it was saved by a unique land transfer deal, and finally up to the present where it is NCC-owned, with commercial space, and volunteer-led management of the gardens.